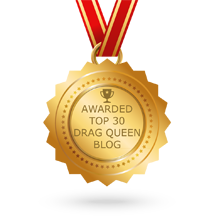 Home » Episodes Every Tuesday » 168: RuVealed! It’s here! 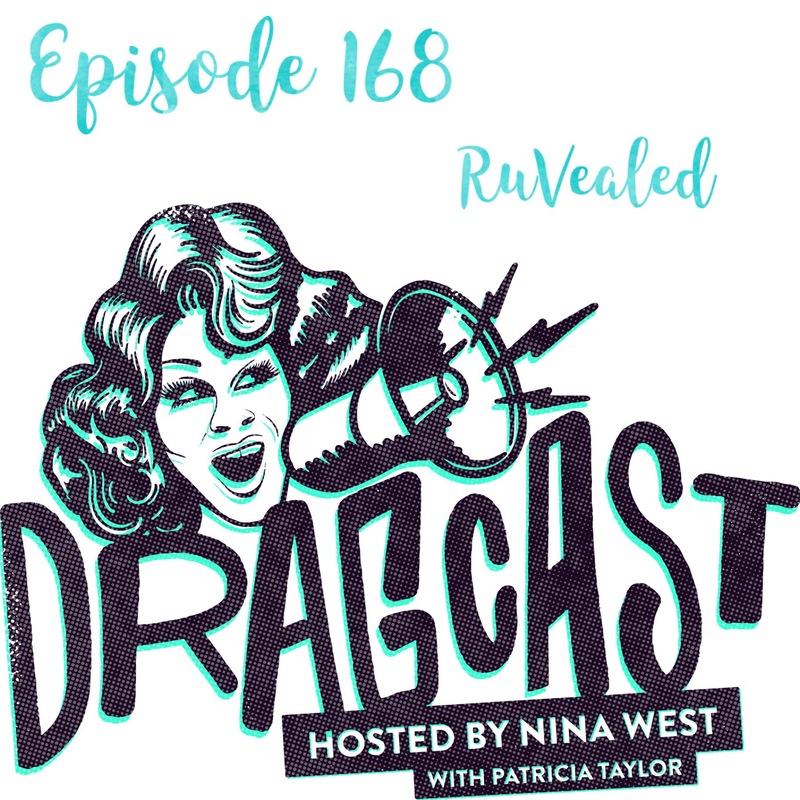 Our first episode since Nina was Ruvealed as a RPDR S11 queen. We’re gonna talk about it as much as we can without spilling too much tea. Plus we’ll dish about Nina’s other adventures in NYC, seeing Sarah Bareilles (!) and To Kill a Mockingbird.